Bharat Sanchar Nigam Limited (BSNL) will turn 18 on October 1, 2018. And to celebrate its Formation Day, BSNL has come with a slew of new plans for prepaid users, offering data, voice & video calling. BSNL has come up with prepaid STVs such as STV 18, STV 1801, STV 1201 and STV 601. While the STV 18 offered benefits for just two days, the higher priced STVs provides a user with 18% extra talk time along with a certain amount of data benefit. Having said that, the STV 18 is the interesting plan of all as it gives a user unlimited voice and data without any FUP limit for a period of two days, which we haven’t seen in the industry until now. Aforesaid, the STV 18 is the most interesting prepaid plan introduced by BSNL on the occasion of its 18th Formation Day. This plan from BSNL gives a user unlimited voice calls to any network within India and there’s no FUP, which is the best part. The plan also provides a user with unlimited data which again doesn’t have any daily limit. 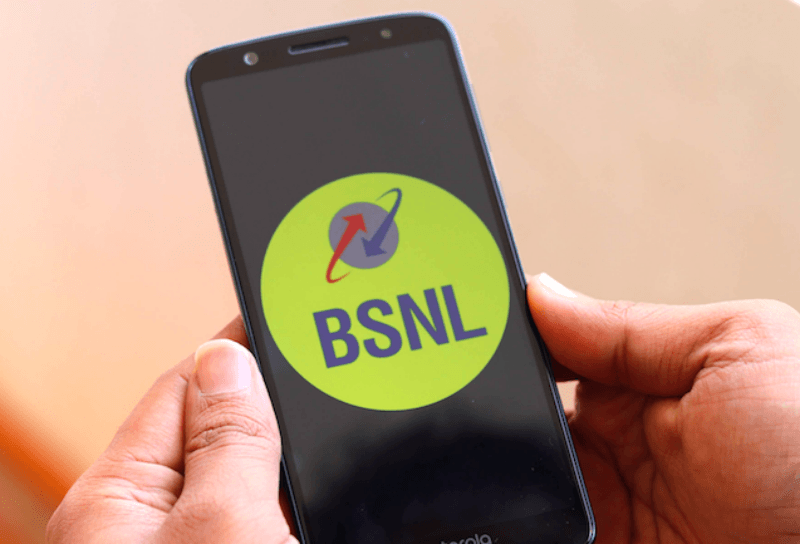 BSNL also mentioned unlimited video calls in the press release which might be referred to the unlimited data itself as users can make video calls via apps such as WhatsApp, Skype, Google Duo and so on. This plan comes with a validity of two days. This STV 18 from BSNL is aimed at basic users who’re looking for an affordable prepaid plan with limited validity. The entire industry right now is going after bundled talk time and data plans. After Vodafone Idea and Bharti Airtel, government-owned BSNL also launched three new STVs of Rs 1,801, Rs 1,201 and Rs 601. These new STVs from BSNL gives a user 18% more talk time than the recharge value and data benefit. BSNL did not state whether it’s offering any rate cutter with these STVs or not. Firstly, the STV 1801 gives a talk value of Rs 2,125 which is 18% extra than the total recharge value, and the plan also comes bundled with 15GB of data. Next on the list, we have the STV 1201 which offers a total talk time of Rs 1,417 (again 18% extra) and 10GB of data. Lastly, the BSNL prepaid STV 601 offers Rs 709 talk time and 5GB of data. BSNL has confirmed that the data benefit will be valid for 90 days from the date of recharge and the four new STVs will be valid from October 1, 2018, to October 18, 2018. And yes, they are valid on a pan-India basis. Sadly, this time around, BSNL introduced the new STVs for just 18 days and not 90 days as it does every time. This year, BSNL will be turning 18 and the journey for the telco has been magnificent. Right now, BSNL is serving over 110 million customers in 20 telecom circles, excluding Delhi and Mumbai. In other news, the telco will be launching 4G services very soon as it got the 4G spectrum acquiring approval from the Department of Telecom. BSNL might roll out 4G services by December 2018 and with the tariff plans BSNL has under its portfolio, the subscriber base will surely see a spike. Get 1099 recharge if you care about daily limit. When is this offer stv 18 starting and for how long? Promotional offer till 18.10.2018, might be extended.